A few people have commented on my rather tongue-in-cheek post about solar car racing and beer. 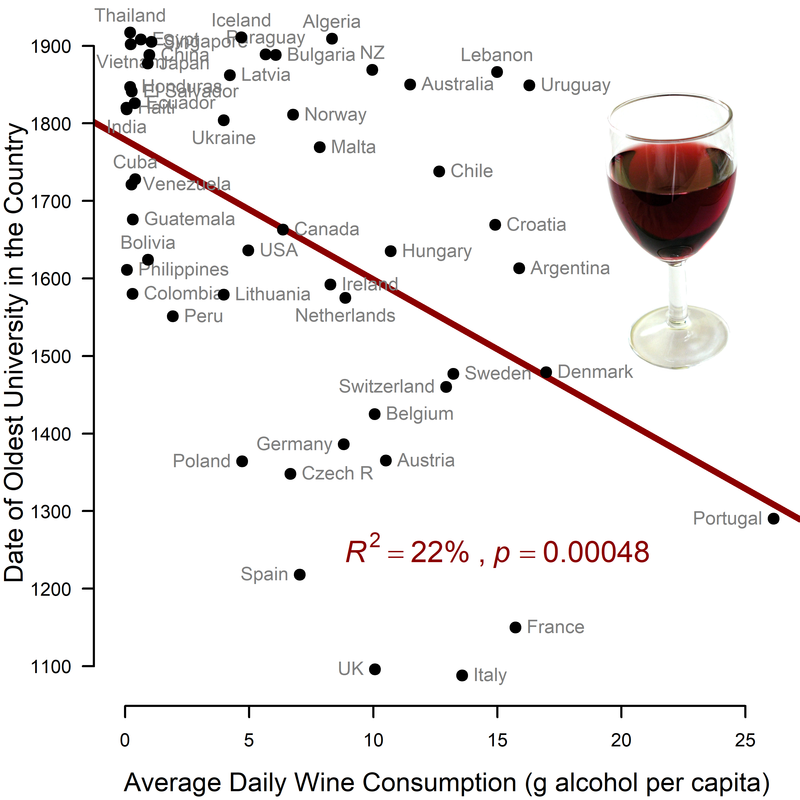 I don’t think the correlation there was actually spurious – there really is a tradition of excellent engineering education in the beer-producing areas of Europe, and both the beer production and the approach to engineering education have been exported around the world. In the USA, for example, we have the influence of Stephen Timoshenko (1878–1972) at the University of Michigan and at Stanford. And we have the influence of Friedrich Müller / Frederick Miller (1824-1888) in the brewing industry. The World Solar Challenge is an exciting race to find the best solar car in the world. That makes for serious competition between countries. But there are also some interesting contests within countries. The most obvious is between Nuon (3) and Twente (21), who came first and second in the Challenger class last time. Within Australia, Western Sydney (15, Unlimited 2.0, above) did very well in 2015, coming 10th in the Challenger class. 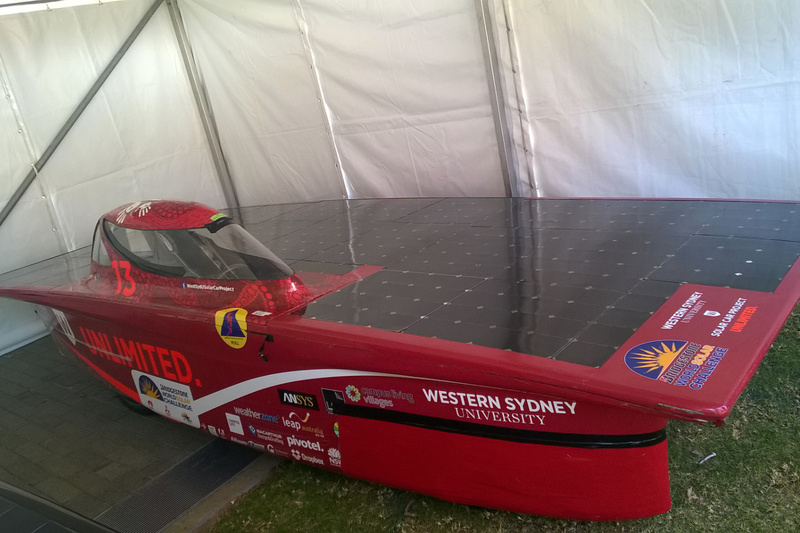 Adelaide University (7, Lumen II, below) did not do quite so well back then (coming 21st), but have learned a lot about building solar cars from the experience. Potential competitors Clenergy Team Arrow (who came 8th in 2015) have switched to the Cruiser class, while newcomers ANU are still on their initial learning curve. 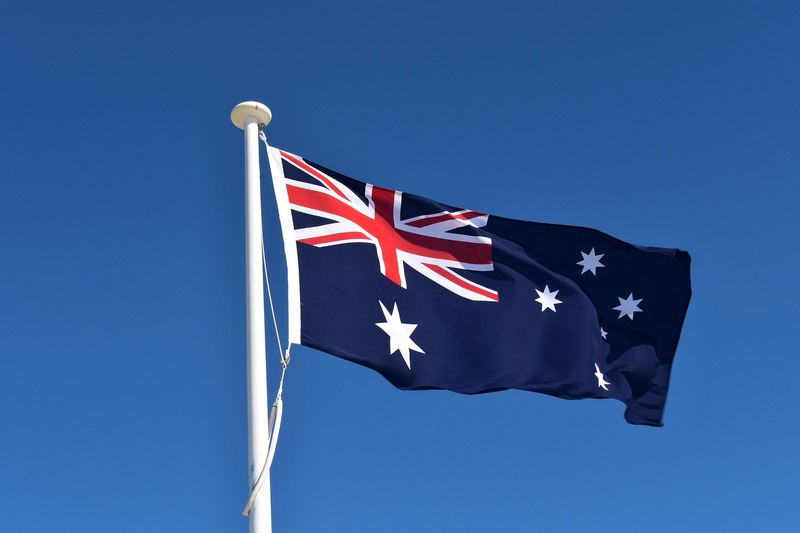 Who will be Australia’s leading Challenger in 2017? 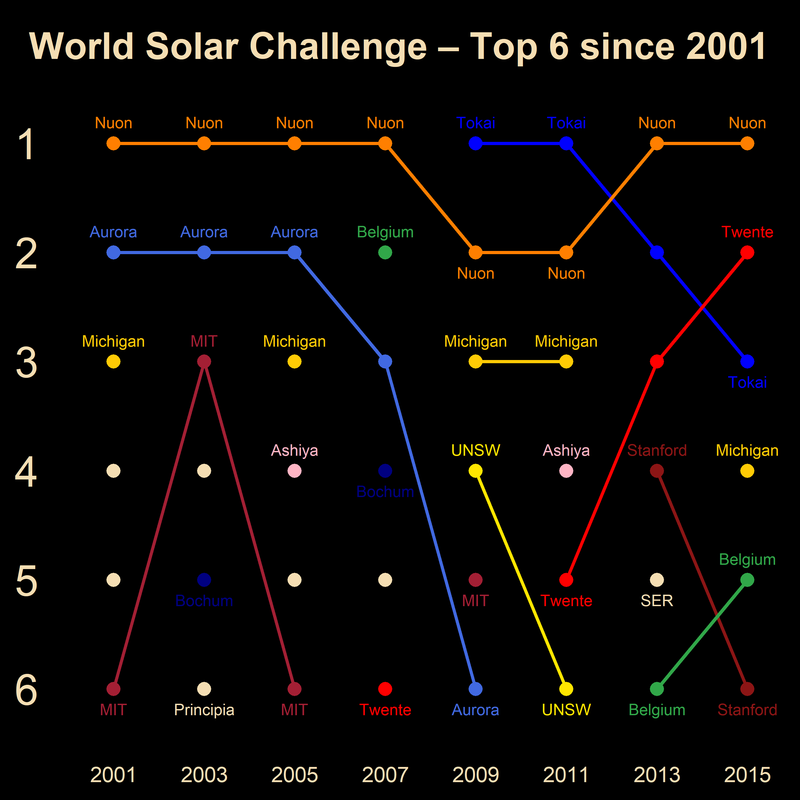 Within Japan, Tokai University (10, Tokai Challenger, above) has a long tradition of excellence in the Challenger class, winning in 2009 and 2011, and coming at least 3rd since then (see chart at top). Their elegant new car is radically different from anything else in the competition, and looks fast. Kogakuin University (88) raced in the Cruiser class in 2015, with an innovative design that almost won. This year, they have an equally innovative car in the Challenger class (Wing, below). Can Kogakuin take over the leading Challenger role in Japan? Can their car win against the equally streamlined Tokai vehicle? Or will Goko or Nagoya make a dramatic leap upwards from their 14th-place and 16th-place finishes in 2015? Only time will tell. Within Sweden, JU Solar Team (46, Solveig, above) did well in the Challenger class in 2015, coming 15th. But fellow Swedes MDH (22) have joined the competition, with a very interesting-looking car (MDH Solar Car, below). Which of the two will be the best Swedish team in 2017? Several years back I blogged about the Plimpton 322 tablet – a Babylonian clay tablet from around 1,800 BC. It contains four columns of numbers, written in base 60 (with a small number of errors, as well as some numbers missing through damage – these are corrected below). For example, 1.59:00:15 = 1 + 59/60 + 0/3600 + 15/216000 = 1.983402777777778. 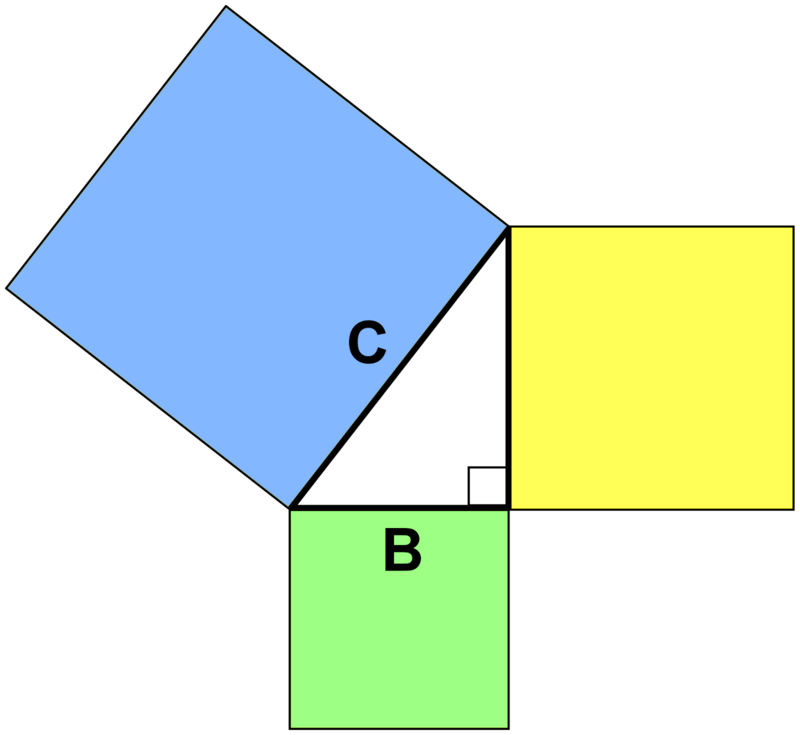 Column B of the tablet (with a label on the tablet containing the word “width”) is one of the sides of a Pythagorean triangle, and column C (with a label on the tablet containing the word “diagonal”) is the hypotenuse, such that C2 − B2 is always a perfect square (yellow in the diagram). Column A is exactly equal to C2 / (C2 − B2), the ratio of blue to yellow. What is this table all about? A good discussion is by Eleanor Robson [“Words and pictures: new light on Plimpton 322,” American Mathematical Monthly, 109 (2): 105–120]. Robson sees Plimpton 322 as fitting into standard Babylonian mathematics, and interprets it as a teacher’s effort to produce a list of class problems. Specifically, Robson believes that the table was generated by taking values of x (in descending order of x) from standard Babylonian reciprocal tables (specifically the values 2:24, 2:22:13:20, 2:20:37:30, 2:18:53:20, 2:15, 2:13:20, 2:09:36, 2:08, 2:05, 2:01:30, 2, 1:55:12, 1:52:30, 1:51:06:40, and 1:48) and then using the relationship (x − 1 / x)2 + 22 = (x + 1 / x)2 to generate Pythagorean triples. If we let y = (x − 1 / x) / 2 and z = (x + 1 / x) / 2, then B and C are multiples of y and z, and A = z2 / (z2 − y2). Just recently, Daniel F. Mansfield and N. J. Wildberger [“Plimpton 322 is Babylonian exact sexagesimal trigonometry,” Historia Mathematica, online 24 August 2017] interpret the table as proto-trigonometry. I find their explanation of the first column (“a related squared ratio which can be used as an index”) unconvincing, though. Why such a complex index? Robson calls such trigonometric interpretations “conceptually anachronistic,” and points out that there is no other evidence of the Babylonians doing trigonometry. Mansfield and Wildberger also suggest that “the numbers on P322 are just too big to allow students to reasonably obtain the square roots of the quantities required.” However, I don’t think that’s true. 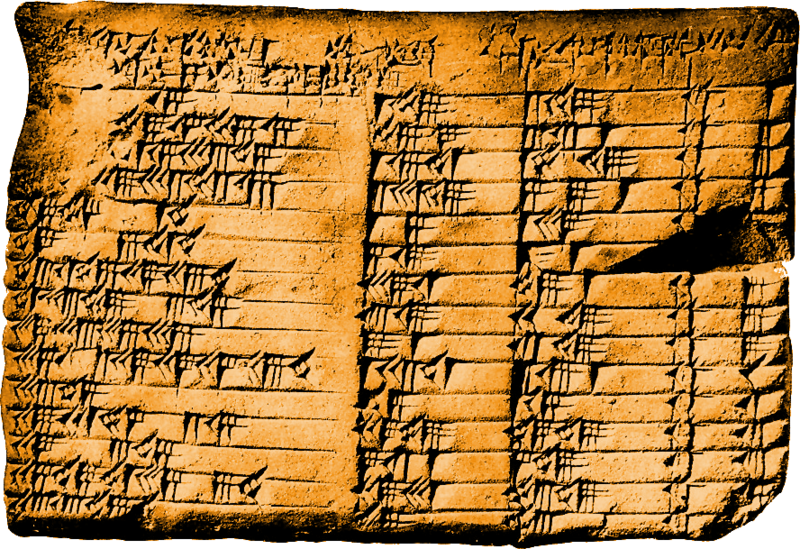 The Babylonians loved to calculate. Using the standard square-root algorithm, even simplistic starting guesses for the square roots of the numbers in column A give convergence in 2 or 3 steps every time. For example, to get the square root of 1.59:00:15 (1.983402777777778), I start with 1.30:00:00 (1.5) as a guess. That gives 1.24:40:05 as the next iteration, then 1.24:30:01, and then 1.24:30:00 (1.408333333333333), which is the exact answer. That said, however, calculating those square roots was not actually necessary for the class problems envisaged by Robson. Sadly, I do not think that Mansfield and Wildberger have made their case. Robson is, I believe, still correct on the meaning of this tablet. World Solar Challenge: Beer is the secret! Statistics don’t lie, do they? 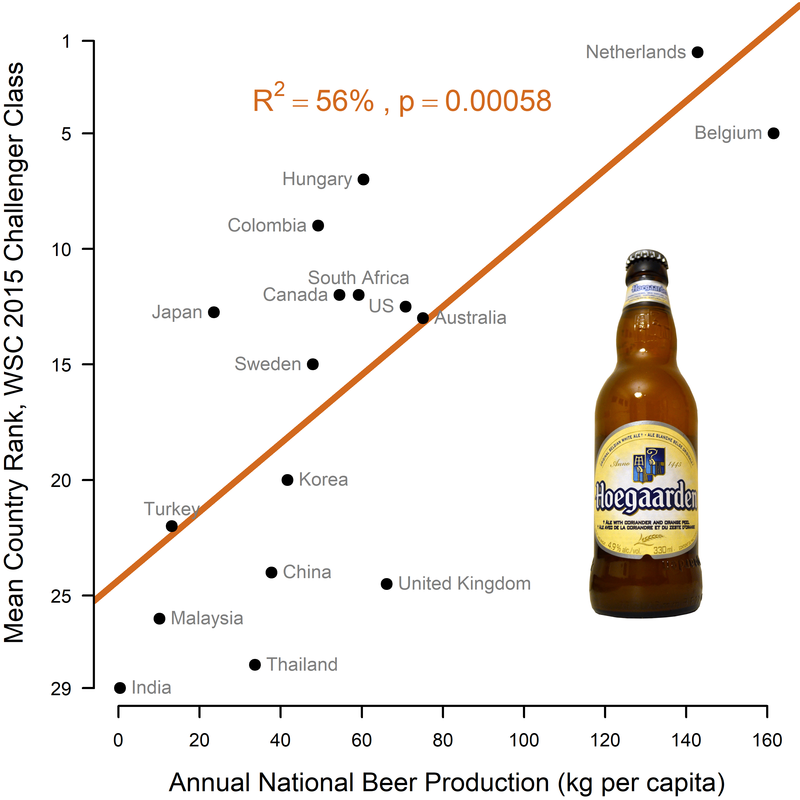 Turns out that national performance in the World Solar Challenge is predicted by beer production. Yes, beer is the secret! I’ve often pointed out that a solar car team is more like a startup company than anything else. A little like the early days of Google, really. The main product (the solar car, the search engine) is a gigantic money sink, and any cash coming in relates to something else (sponsorship, advertising). Overall success requires multiple skill sets working together. In particular, making sponsorship work requires an excellent media team (as well as a car fast enough to generate lots of good news). A number of teams have a track record of doing this well – Twente, for example, and Punch. Michigan always does a great job of this during the American Solar Challenge. Their media team generates local news coverage everywhere they go. And the University of Michigan can afford to take the long view. If a 12-year-old boy or girl somewhere in rural America gets excited by the car, and decides to study engineering at Michigan one day, that’s a win. And not just for the university – if the sponsorship money keeps rolling in, the cars keep rolling on, and the fans can keep watching.